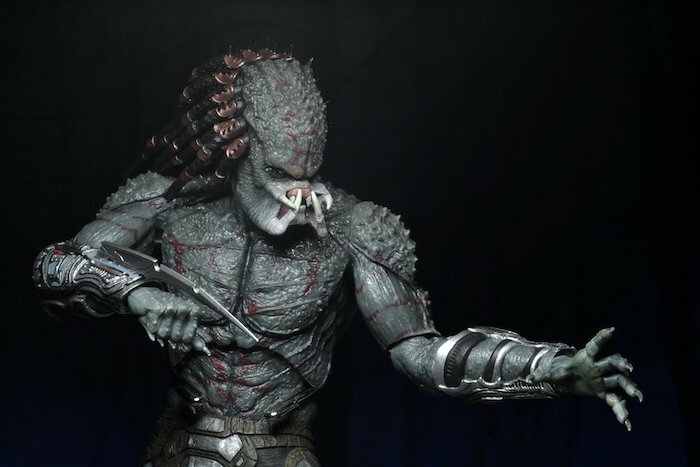 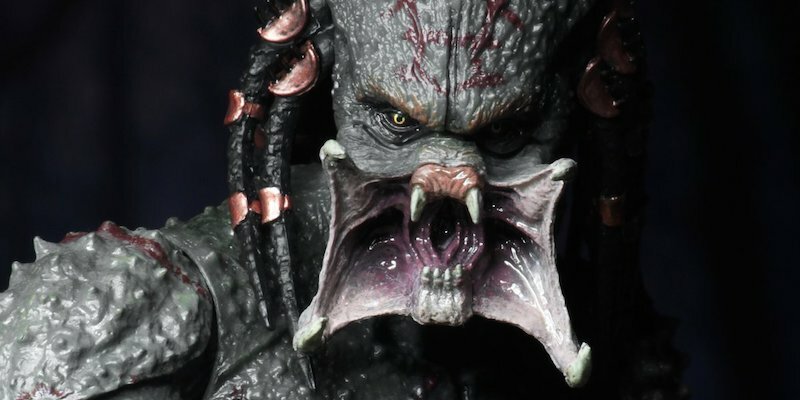 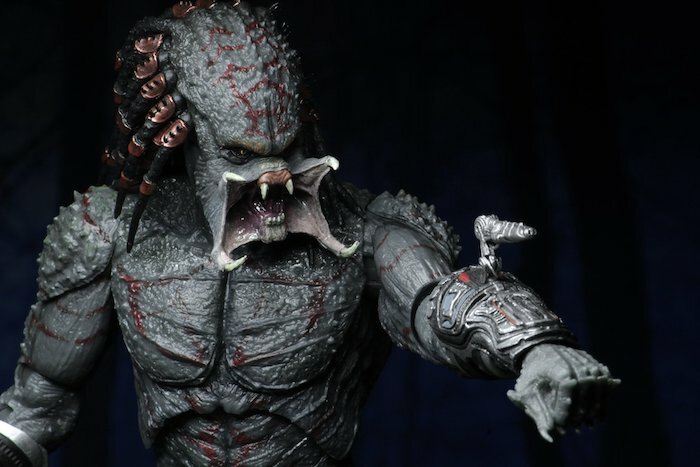 Last year’s The Predator brought us a new kind of Hish-Qu-Ten. 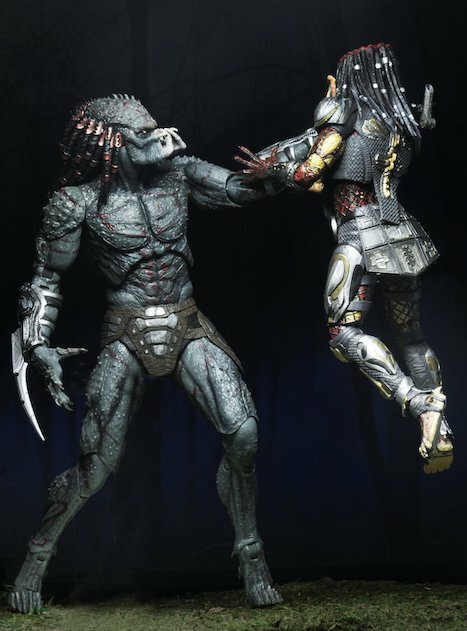 The towering, super strong mega predator with its armored skin and ability to take out its smaller cousins – and humans – with ease. 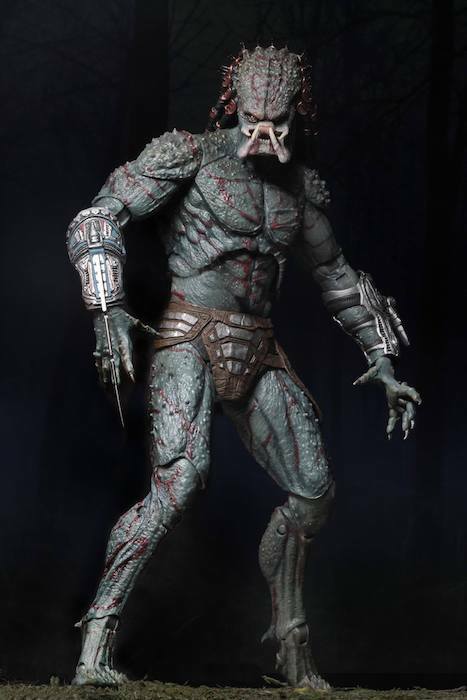 This take on it from NECA is in scale with their other figs, making it a great choice for dioramas and display.